Want to get your hands on something that will make you really ‘wet’? Well, when it comes to full body to body sensual massage (FBSM), Mr Nori really is the expert. Find everything in this raunchy range from the infamous Magic Gel to waterproof beds, and start slip slidin’ your way to supreme satisfaction in no time. Nuru massage enables the masseur to use their entire naked body to stimulate the senses. 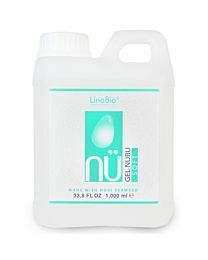 Now you can get up close and personal with that silky smooth and sensual gel that feels luxurious against the skin, without the worry of a big clean up job afterwards. 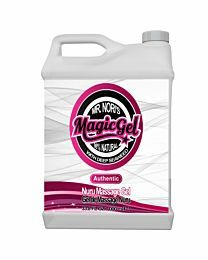 Formulated using seaweed and natural ingredients, Mr Nori’s Magic Gel may be pure, but you’ll be feeling anything but!